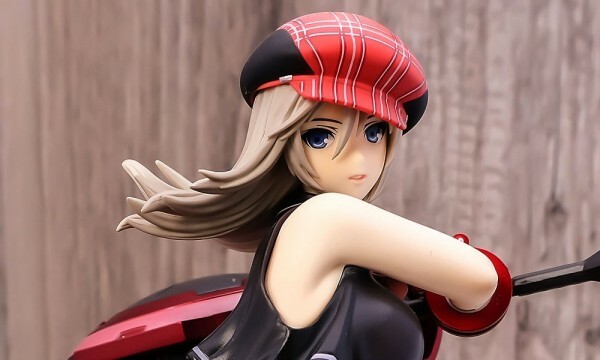 Alphamax is going to release the very cute 1/7th scale figure rendition of Yozora Mikazuki from the Japanese light novel Boku wa Tomodachi ga Sukunai. Figure slated for a November 2012 release and will retail for around ¥6,800. Unfortunately, as with previous Alphamax figure releases, this figure is not cast off enabled.